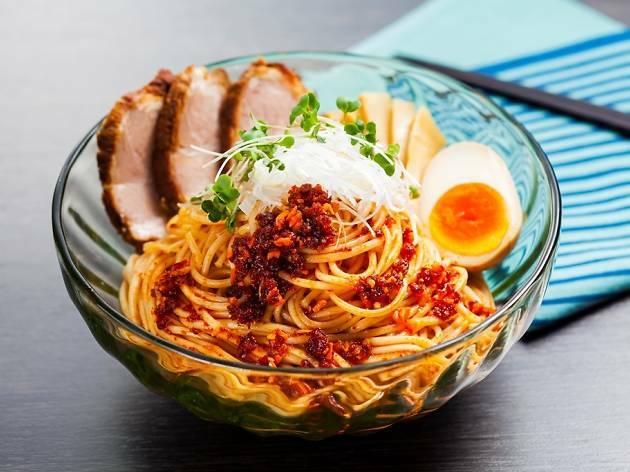 Soba, somen, udon and company are coming to Sunshine City in their dried incarnations for this two-day PR bash. There'll be five booths hosting a total of 26 domestic noodle-makers, who will all be presenting one bowl each. 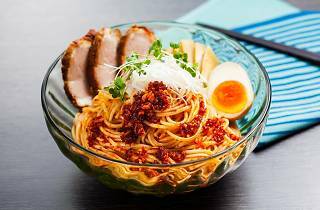 Those expecting simple noodle soups will be in for a surprise: the lineup is set to contain Italian-, Chinese- and Japanese-inspired creations, as well as some really out-there dishes. Vote for your favourite by handing over your used chopsticks; the bowl that gets the most votes over two days will be crowned the winner of the Grand Prix. Surely a great opportunity to slurp up all-new versions of noodle classics.